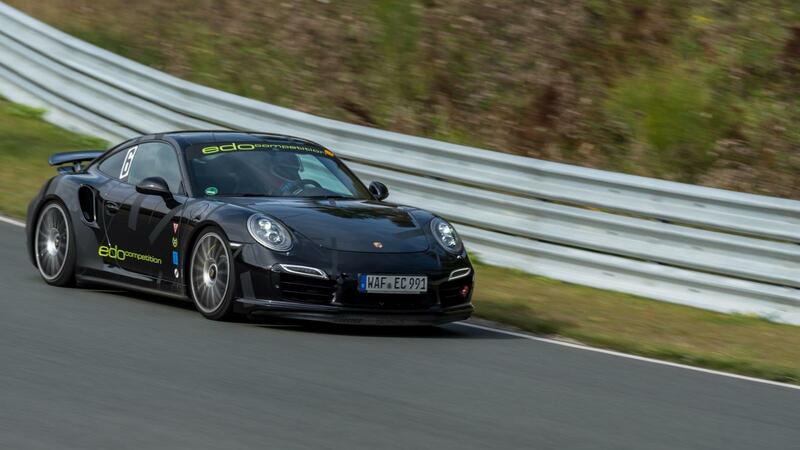 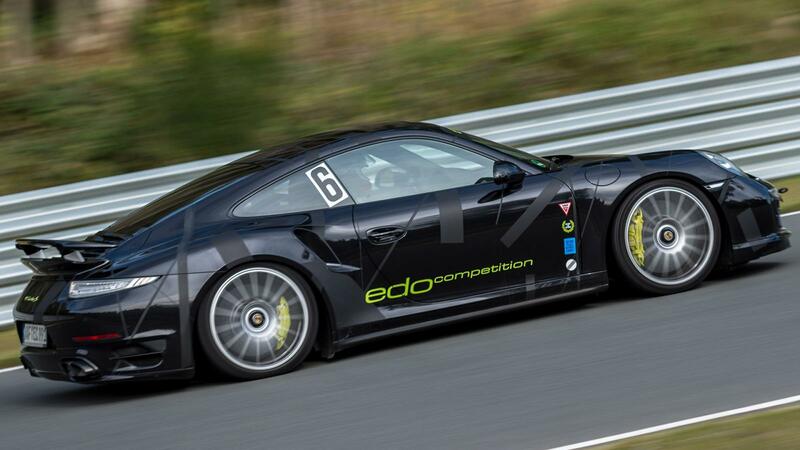 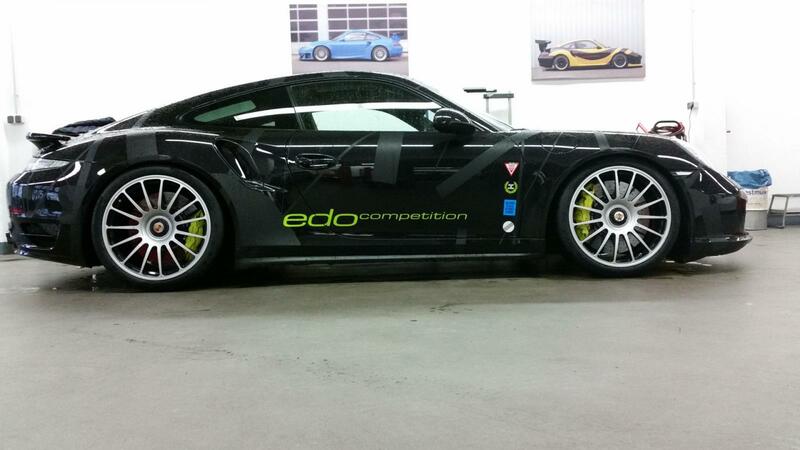 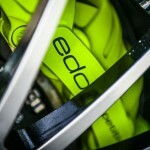 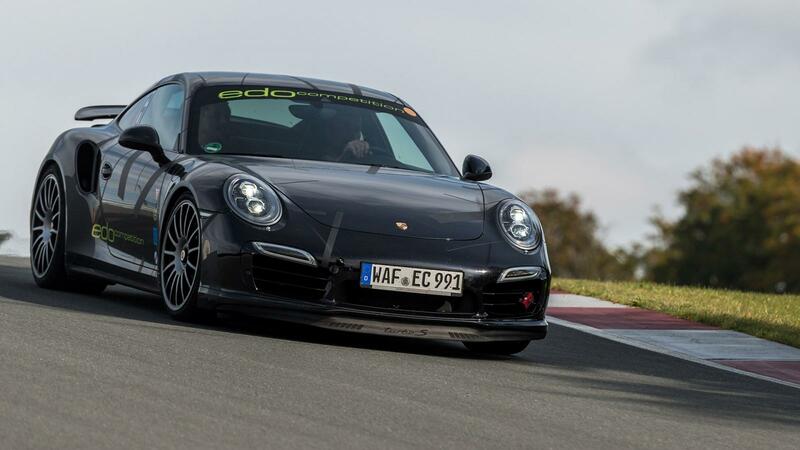 The famous German tuner Edo Competition has recently declared that it has built the most powerful Porsche 911 Turbo S to tackle the Sachsernring race track, in Germany. 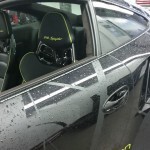 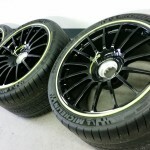 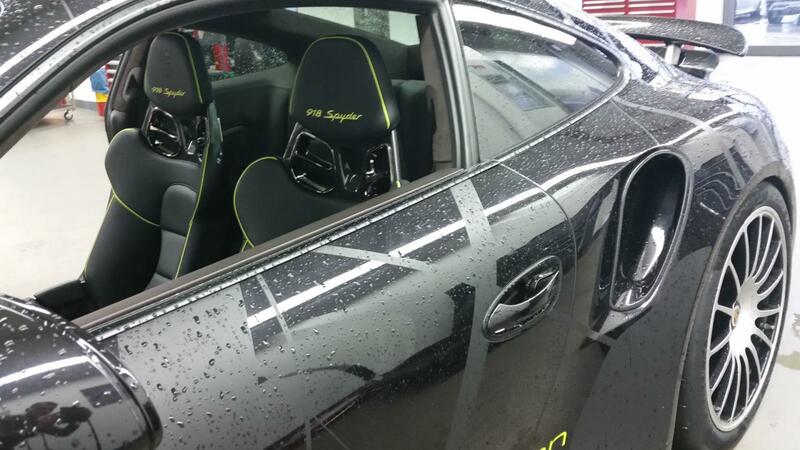 We are dealing here with a tuning project that started almost a year ago, the tuner adding its special stage II kit, which churns out a whopping 670 horsepower and 880 Nm of torque. 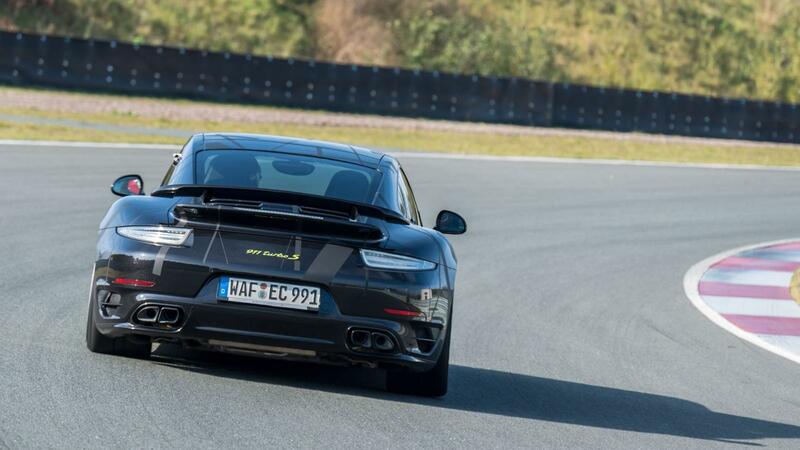 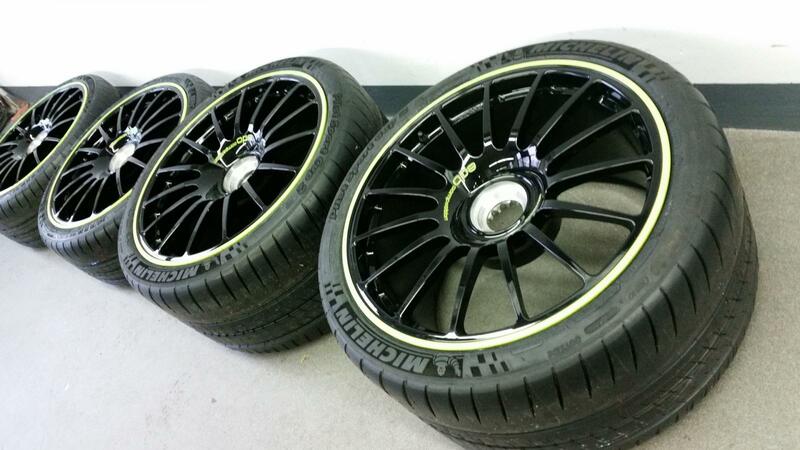 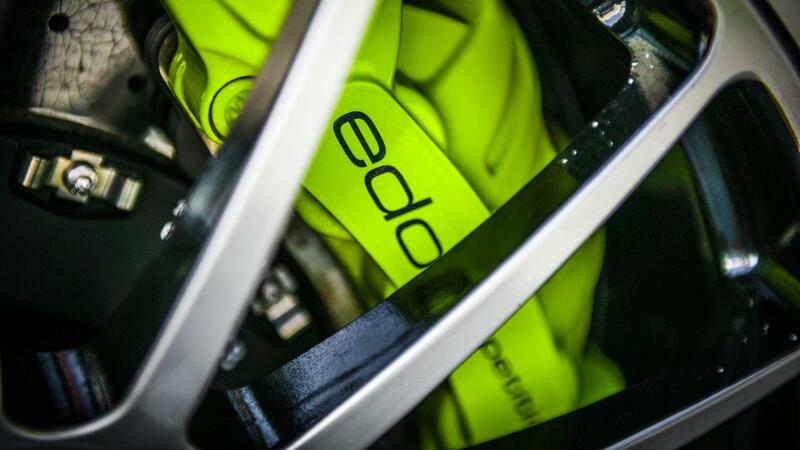 This means that the Porsche 911 Turbo S has the right ingredients for some worthy performance around the track. 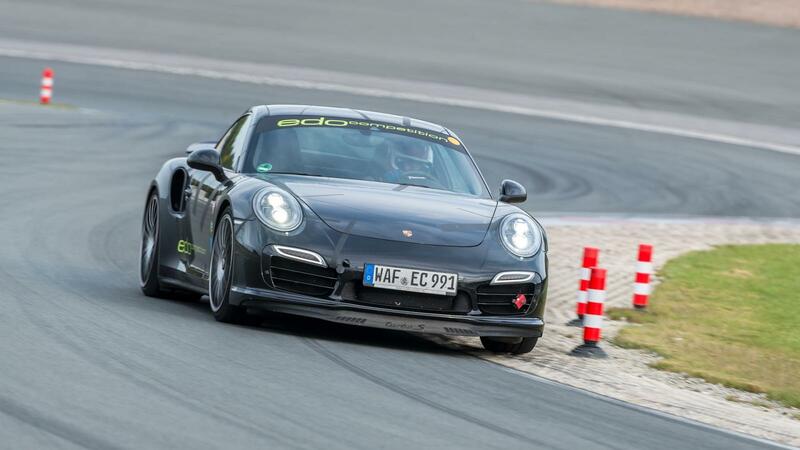 The sprint from 0 to 100 km/h is done in an astonishing 2.7 seconds, which places right amongst the fastest supercars in the world, and that even if it is not a supercar. 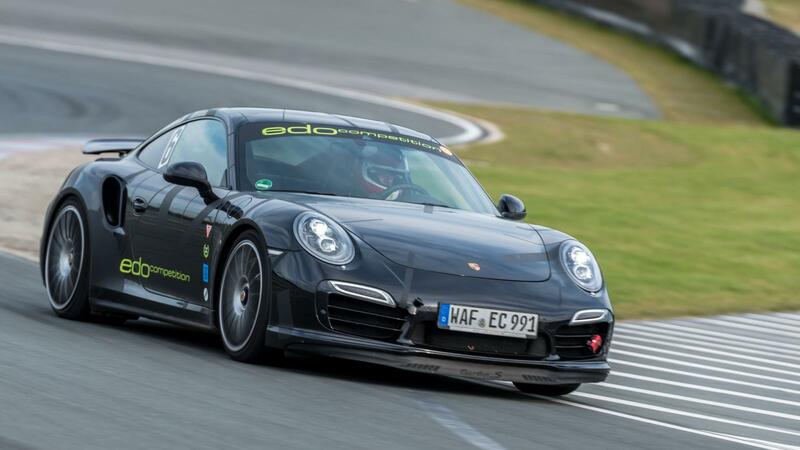 With these figures in mind, Edo Competition also decided to take their Porsche 911 Turbo S out for a spin on the Sachsernring race track, in Germany. 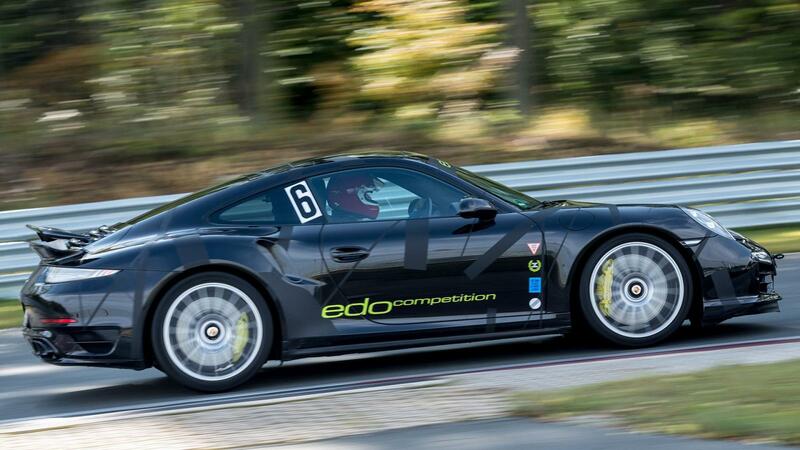 According to the tuner, this powerful lad managed a maximum speed of 341 km/h, which is way more than the stock 318 km/h. 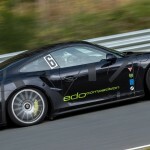 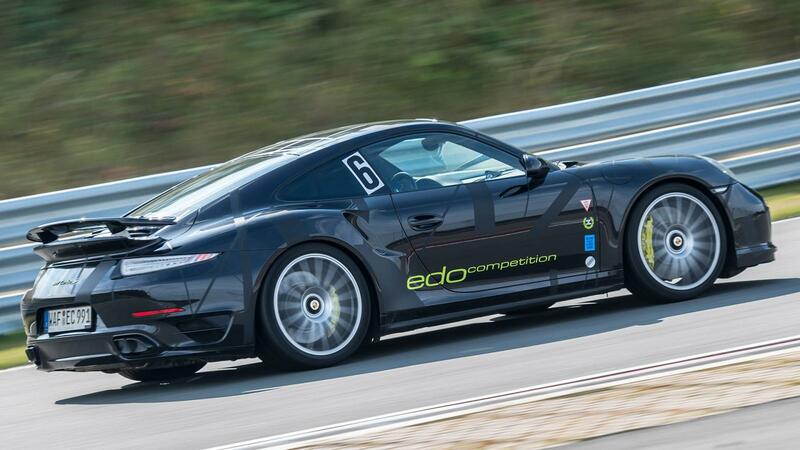 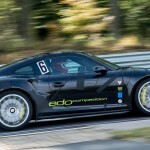 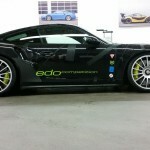 Edo Competition also stated that this modified Turbo S is the fastest Porsche on the German race track, as it managed just 1:30:15 for a single 2.3-mile circuit lap. 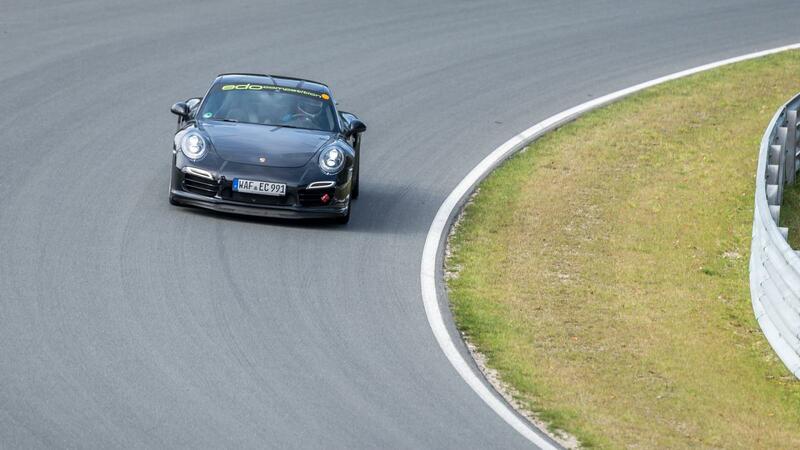 In comparison, the Porsche 918 Spyder lapped the same race track in 1:30:34. 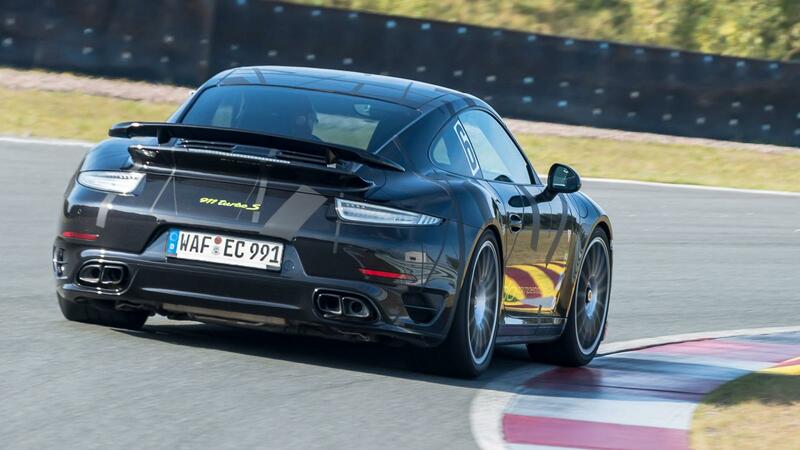 For the lap running, the Porsche 911 Turbo S “Blackburn” was fitted with the tuner`s special 20-inch forged alloy wheels with central lock, all wrapped in Michelin Pilot Sport Cup 2 semi-slicks. 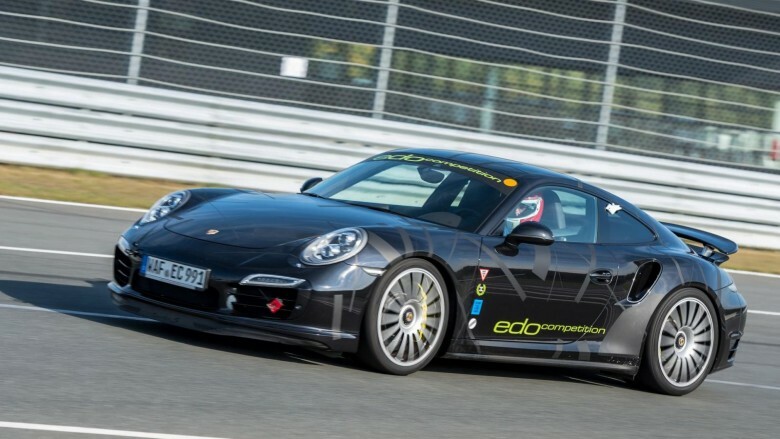 Behind the wheel was professional driver Marc Basseng. The tuner has also released an impressive phot gallery with the model around the track.